A lifestyle approach to home health aid services. The mission at BlueBird Home Care is to provide the complete lifestyle care experience in the form of caregivers for seniors, developmentally ill or physically ill patients. Home care means everything to us and anything to you. Because no care plan is the same, our patients define our measures of service requirements. Our niche is lifestyle, whether that means family rituals, religious observance, cultural preferences, goals and hobbies within each patient’s in home assistance program. A vision that starts with your home care perspective. Taking care of the elderly at home is the very best form of comfort for a patient and his/ her family. We truly know elderly care and our expertise is rooted in the rehabilitative facilities that shaped the way we revolutionized home care. 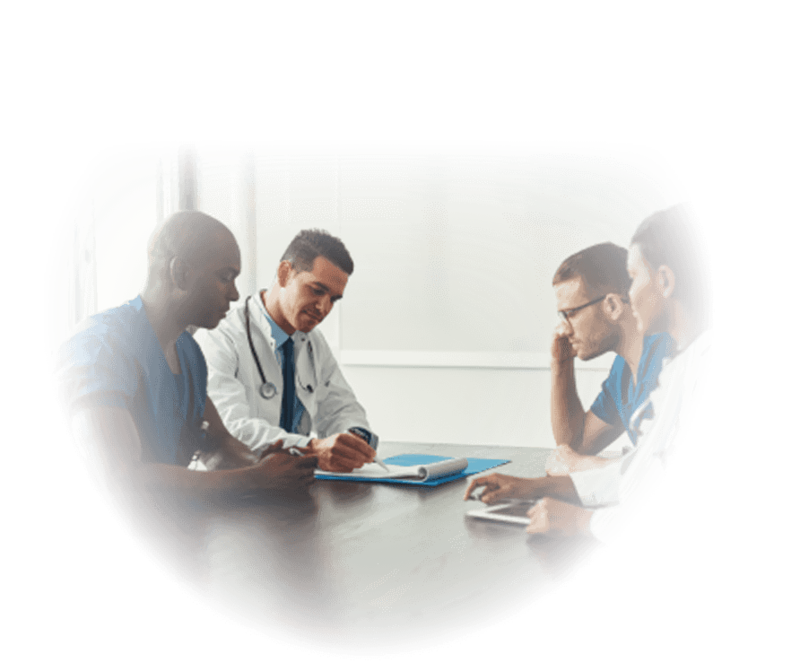 We’ve witnessed the real part of life within hospitals and care facilities and made a commitment to creating a concept of continued care that is as compassionate as it is professional. Patients are not just anyone, they’re everything, and the level of care they receive makes life comfortable, enjoyable and filled with a level of love that can only come from family. Because to BlueBird, they truly are family. Worried about the cost of live-in care for elderly family members? 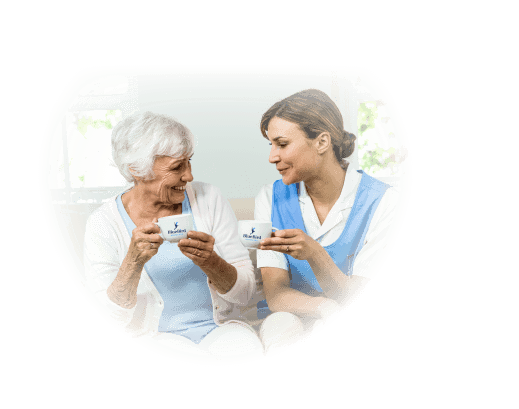 If you’re looking for the right level of care for elderly parents or other loved ones, contact a BlueBird Home Care care coordinator for assistance. Standard care is in hibernation. BlueBird care starts here. A solution to make in-home care better. The entire administration and staﬀ at BlueBird Home Care share a vision that started with a diﬀerent perspective to geriatric care. We’re diﬀerent because we see the lives we touch from a bird’s eye view. The full scope of worry, self-respect, and familiarity. The diﬃculty in ﬁnding trustworthy caregivers for seniors. The options for a positive elderly care experience. We ﬁrmly believe that the level of care at BlueBird should be as majestic in ﬂight and guided in direction as the aviator that represents its mission. 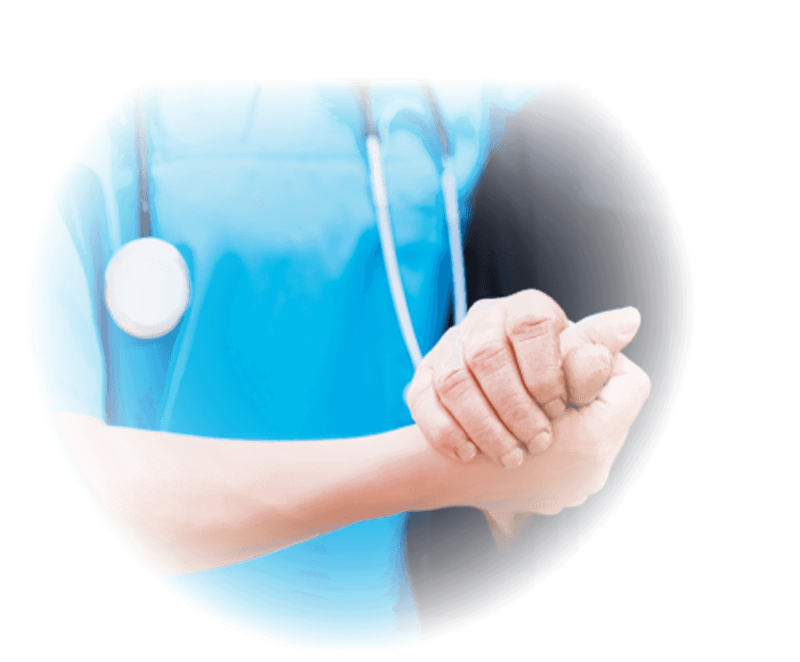 BlueBird Home Care boasts a growing staﬀ of professional aides, nurses and medical practitioners which provide in-home assistance on many levels. Every staﬀ member follows the direction of our vision so that each patient, aide and family member is given the respect he/ she deserves.